The Beosound Edge, a unique speaker and a minimalist design object, delivering a powerfully dynamic sound performance for the home. Designed for intuitive touch and motion this speaker is an unbroken circle of audio clarity, precision and beauty. 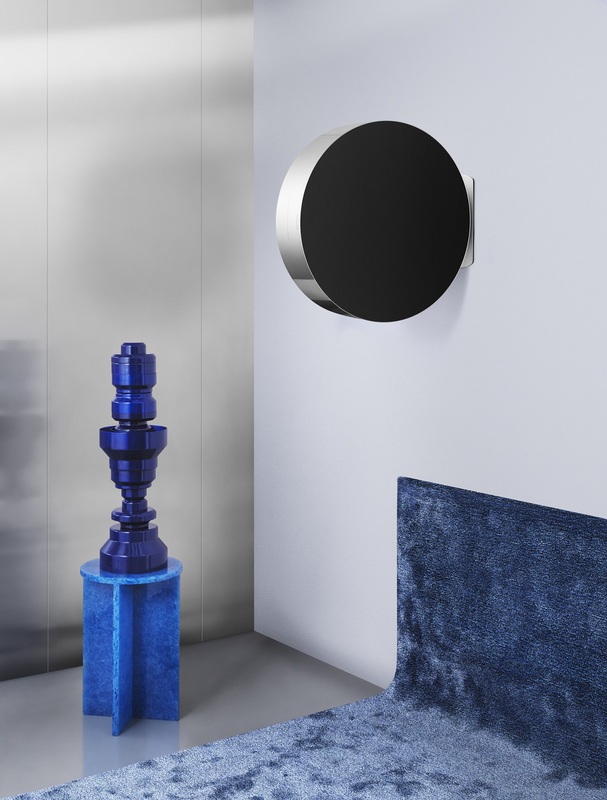 Combining premium audio quality with the iconic design of Bang & Olufsen, BeoSound Edge made its debut alongside the announcement of the limited-edition bronze collection. BeoSound Edge is an opulent speaker for the style conscious music lovers. Compact and powerful wireless speaker with a timeless design, the cutting edge acoustic innovation and magical interaction combine to create a listening experience that inspires the imagination. At its core, the refined polished aluminium exterior hides an acoustic masterpiece – the world’s first Active Bass Port. This revolutionary technology allows BeoSound Edge to deliver an outstandingly potent bass when played loud and still play with finesse and delicacy at lower volumes. Interaction with BeoSound Edge is a truly unique experience with a push either way from BeoSound Edge’s centre of gravity controlling the volume, looking completely unlike your average home speaker, the aluminium circle design has the appearance of a contemporary art piece. 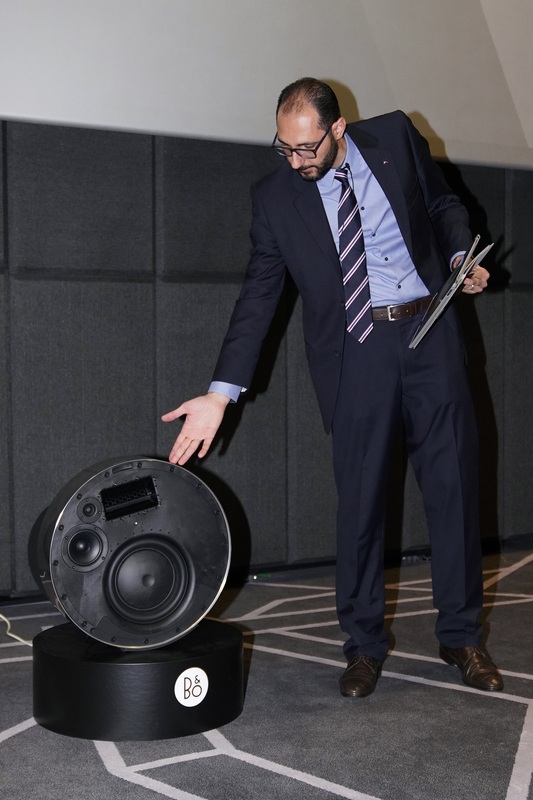 BeoSound Edge comes with 360-degree room filling sound from both sides of the speaker, and the new Directional Sound Control allows the user to define the direction from which the sound radiates, creating two acoustic fronts. This ensures that a room can be divided into an active listening area and a more passive listening area. 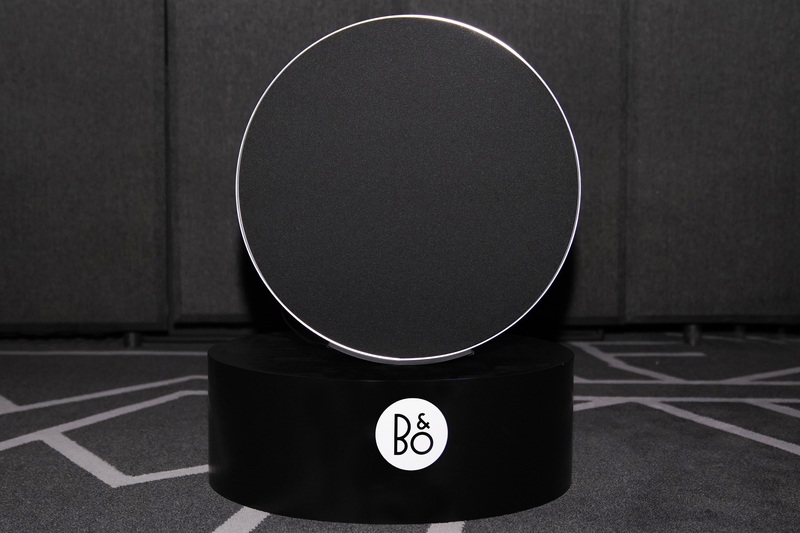 Controlling the directional sound is controlled through the Bang & Olufsen app. Equipped with all major industry standard technologies to provide the best streaming experience, and to let you enjoy the streaming service of your choice. It comes with AirPlay 2, Chromecast and Bluetooth. Created in collaboration with globally acclaimed designer Michael Anastassiades, BeoSound Edge is yet another thoughtful design from the Danish luxury audio brand that transforms the everyday mundane into musical mastery and adds aesthetic value to the home. The Bronze Collection also took the spotlight by tastefully adding alluring dark, naturally warm hues, character and an even more vivid sound to the modern home. 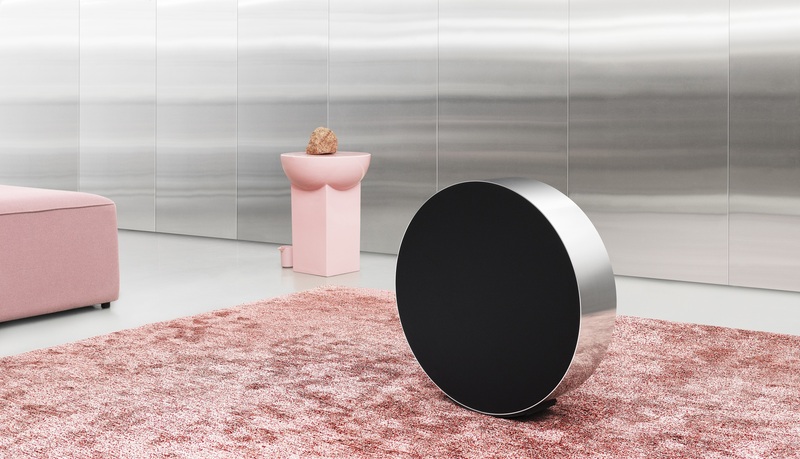 The new collection brings together the iconic and powerful Beoplay A9, the Beoplay M5, Beosound 1 and Beosound 2 with 360-degree sound as well as the all-new Beosound Edge speaker, designed by Michael Anastassiades for Bang & Olufsen. The overall unique monochromatic look of the collection compliments the sculptural presence of the speakers and gilds the senses of the viewer, merging aesthetics, playfulness, and proficient acoustics. All the speakers within the Bronze Collection are wireless multi-room speakers, allowing you to connect the speakers to a home sound system and have Bang & Olufsen Signature Sound flow seamlessly throughout your home. Since the 1950’s, Bang & Olufsen has been pioneering in their use of aluminium, making the material almost synonymous with the brand. Remarkable craftsmanship and attention to detail are required to achieve the perfect circular frame and to polish the exterior to a flawless finish. To add an element of magic, Bang & Olufsen built the physical touch interface into the aluminium frame by lasering microscopic holes which are invisible to the eye but allow light to shine through. The new products are available at the Bang & Olufsen store in Lagoona Mall on the first floor. Good quality , no doubt.